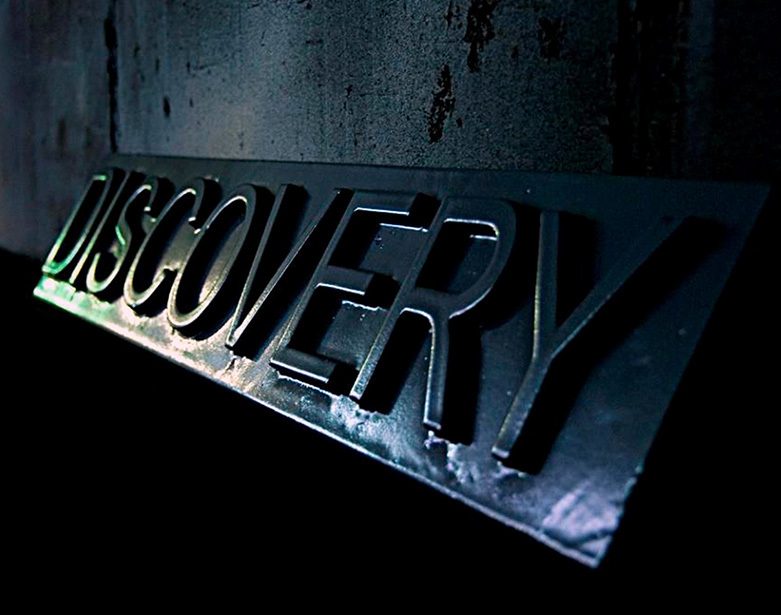 Discovery Drilling Equipment (DDE) is a drilling rigs business (rig and components engineering, building and field service) of Discovery Industrial Services Ltd, a UK company registered in London. Our engineering and project management is based in UK and US, and our two facilities are located in Ukraine. We employ over 60 qualified engineers and around 200 permanent technical personnel with deep industrial experience. New drilling / well service rigs, either land or mobile. Rig refurbishment and modernisation advice and project management. The company’s products are operating on 5 continents for global leading drilling contractors and oil companies. Formed in 2006, our roots go back to as early as 1885. 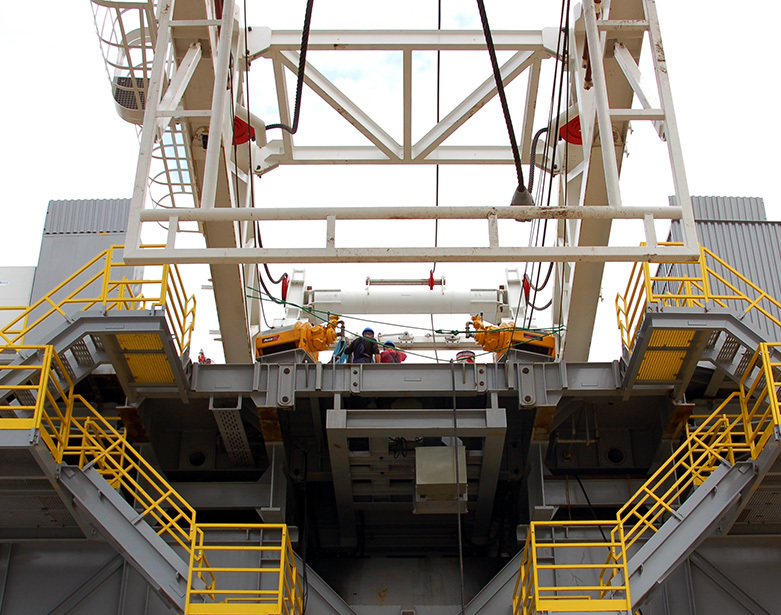 The range of DDE products extends from light 80 ton hookload products to 1,000 ton. Our key competence is strong and robust engineering and we continuously improve the design of existing machinery whilst also developing new products. In addition, we manufacture our own components under an API monogram license. All our products can be customized to the precise requirements and specification of each individual customer. We do rig up on-site in whatever location a client requests, all backed up by responsive field support. Customer satisfaction is what has made us successful. Our professionalism, flexibility and attention to even the minutest detail are key to what brings clients back to DDE time after time. 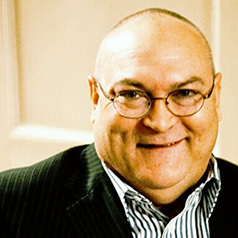 Dr Mike Flannery Chairman, a leading industry expert and structural engineer with over 40 years of experience in a large number of corporations. His latest positions included VP of NOV. Mike is an inventor of significant number of conventional and unconventional drilling technologies, holder of number of patents and awards. Dr Flannery is a Fellow of Institute of Energy and Institute of Petroleum. Currently Dr Flannery is a non exectuvie director of DDE. 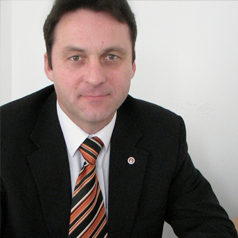 Andrew Zagorodnyuk Managing director, an entrepreneur with a number of successful previous ventures in mining, petroleum technology and manufacturing. Andrew had led DDE over the last 11 years from a start up to the supplier of global energy industry and a center of excellence for effective engineering solutions. 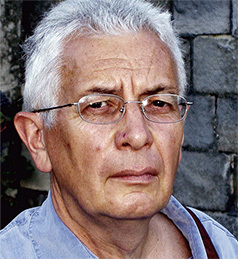 Andrew holds Diploma with distinction from University of Oxford (finance) and diploma of law from University of Kiev as well as number of industrial qualifications. Galen Tucker Senior technical officer, a Petroleum engineer with over 40 years of experience and a long track record in drilling and rigbuilding. Galen’s career included working in operations in tens of countries for various leading contractors both land and offshore including over 20 years at a number of senior technical and management positions in Nabors Industries. 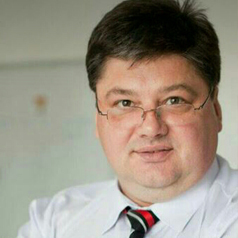 Mikhail Babich General director of Ukrainian company, a highly qualified oilfield engineer with over 25 years of professional experience in engineering, manufacturing and professional quality assurance. Mikahil has been in the key team of DDE since its inception in 2005. 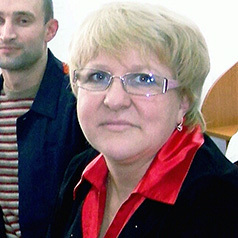 Nataliya Lukovska Head of engineering, an electrical engineer with over 30 years of professional drilling experience. Nataliya has been leading DDE engineering team from 2005 and was a key engineer in DDE’s predecessor facility for over 20 years. 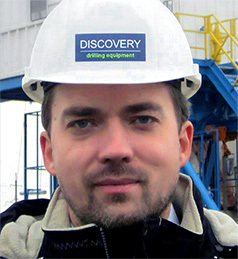 Mikhail Kvasha Head of business development, a geochemical engineer with over 20 years of experience in geology, drilling and equipment construction and service. Firstly joined DDE in 2006 Mikhail is providing DDE’s business development in Ukraine.